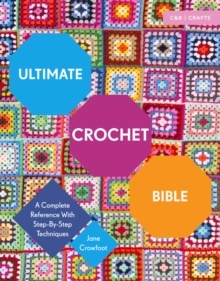 Now available in paperback, this best-selling title is THE essential guide to crochet. 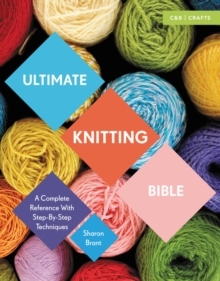 Ultimate Crochet Bible is a definitive reference for all aspects of crochet - from the first chain to the care and maintenance of your projects. 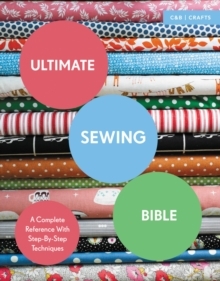 The first two chapters are packed with useful information such as choosing and using a hook, how to read a pattern, holding the yarn and basic stitches. Once you are armed with the basics, you can go on to learn about a wide range of techniques. 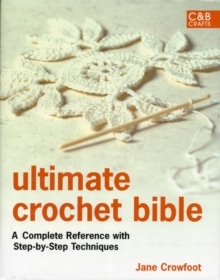 Traditional, lace-weight crochet is covered in the Thread Crochet section. The yarn used tends to be fine and the hooks are small, but this allows you to put more detail into a piece of work. Filet and Irish crochet are covered here. The section on Tunisian and Entrelac Crochet shows how elements of crochet and knitting can be combined. Entrelac is a method of creating square shapes in order to make a textured fabric that resembles basket weave. In Working with Colour, the two main techniques of adding colour to a piece of crochet - Intarsia and Jacquard - are explained. 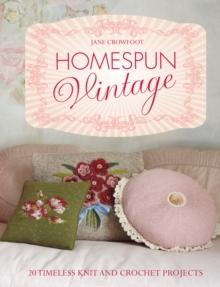 And to create some really exciting effects, you can add beads and sequins to your crochet. It's a relatively easy technique. In addition, there are techniques for edgings, braids, fringes and tassels. 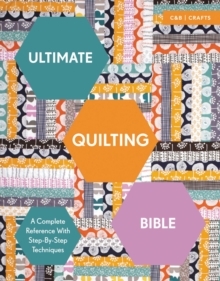 Professional Finishing Techniques provides all the know-how you need to take your crochet to a whole new level. 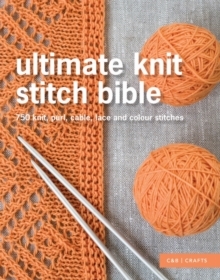 But whatever your level of experience, this book will be an invaluable treasure trove of crochet techniques that you will turn to time and time again. Over 35,000 copies sold worldwide.